LOOKING FOR GOLD BUYERS IN CEDAR PARK AND OTHER NEARBY AREAS? 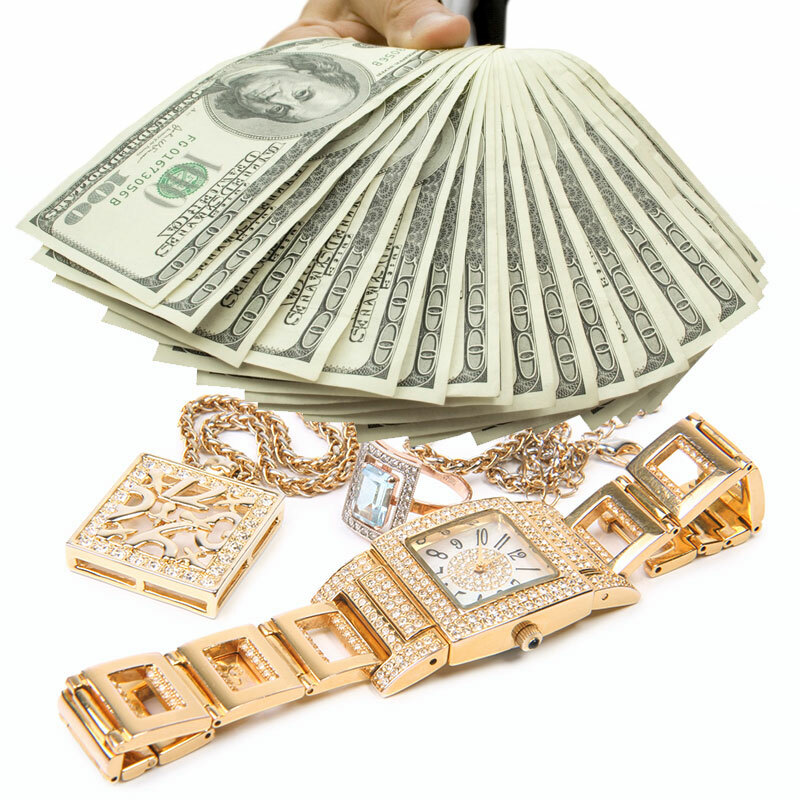 We Pay Among The Highest In The Cedar Park area For Your Broken or Unwanted Gold, Diamond, Platinum, And Silver Jewelry in and around Cedar Park! We’re located right on the edge of Cedar Park at 620 N. just across from Concordia University. SELLING GOLD IN CEDAR PARK IS EASY!